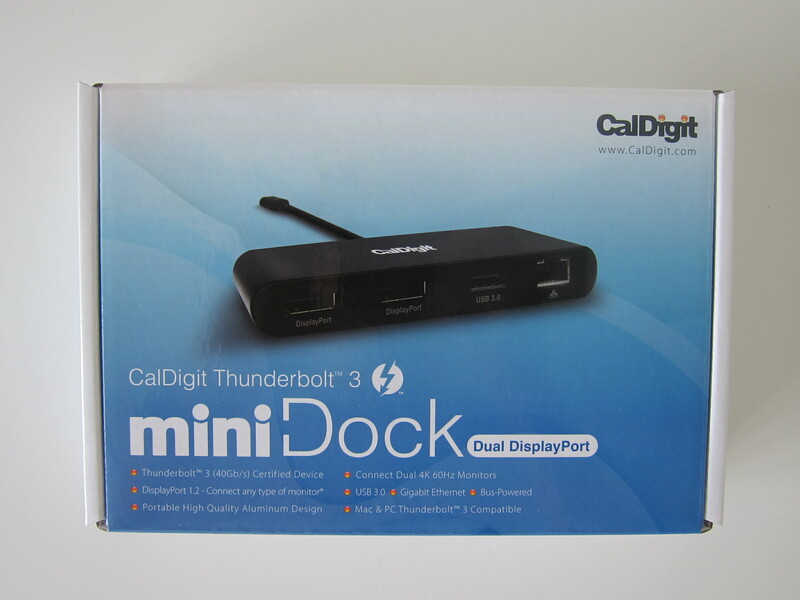 CalDigit Thunderbolt 3 mini Dock is the newest product from CalDigit that was announced back in July 2018. 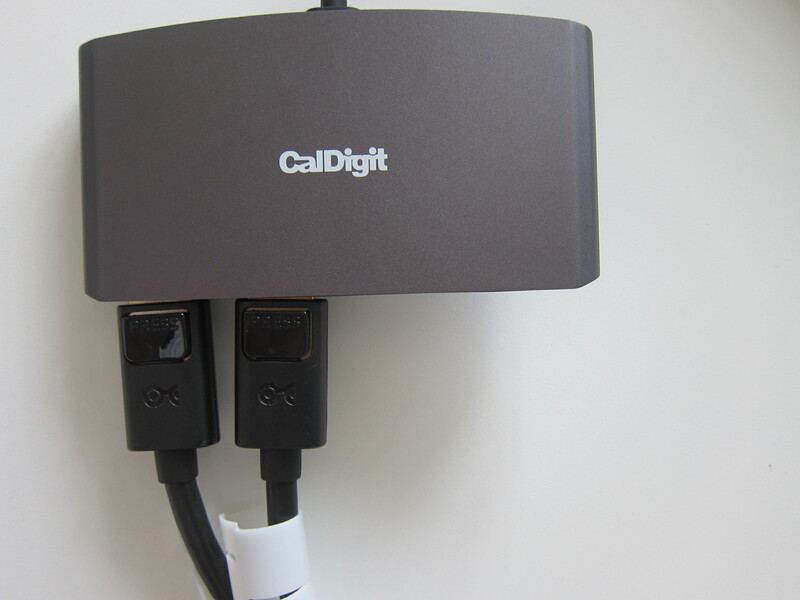 For the unaware, CalDigit makes popular Thunderbolt 3 products like the Thunderbolt Station 3 and the Thunderbolt Station 3 Plus. 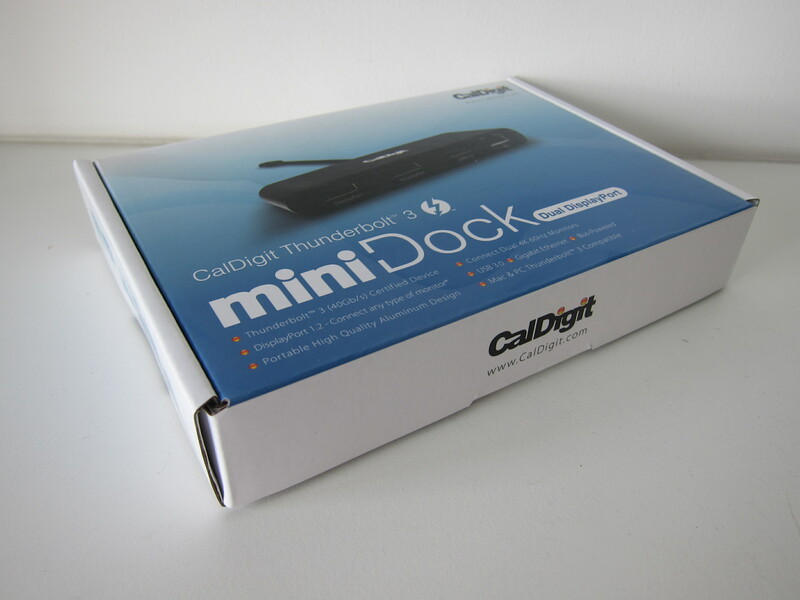 There are two variants of the CalDigit Thunderbolt 3 mini Dock. DisplayPort and HDMI. 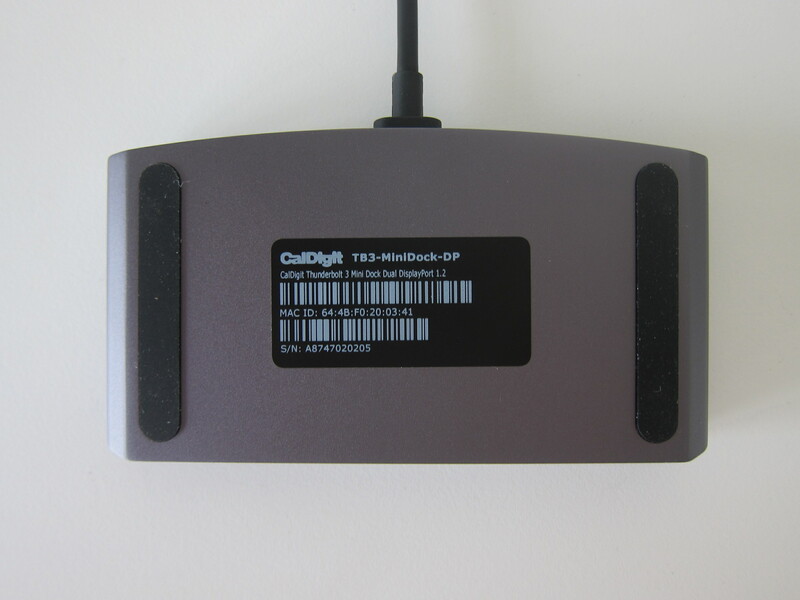 Besides the noticeable difference in the type of display connector, the HDMI variant has an additional USB 2.0 Port. 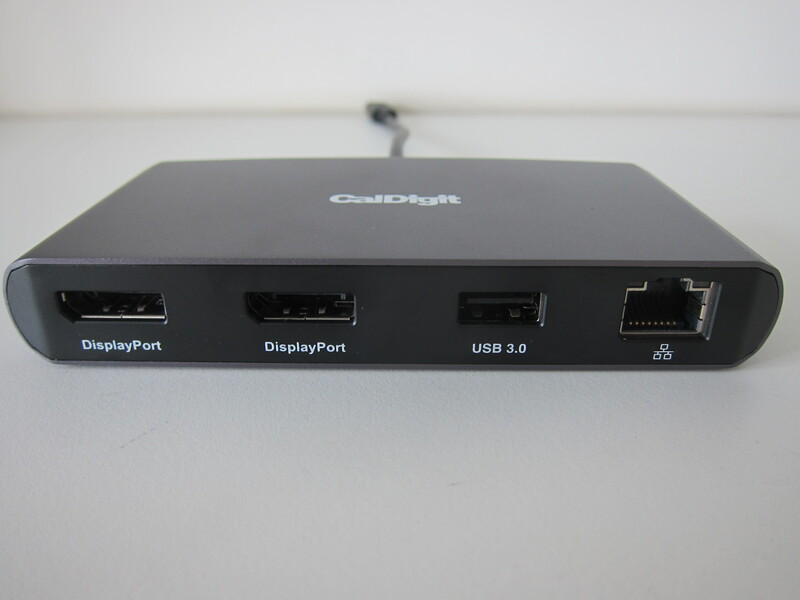 The DisplayPort variant comes with dual DisplayPort 1.2 ports, one USB 3.0 port, and one Gigabit Ethernet port. 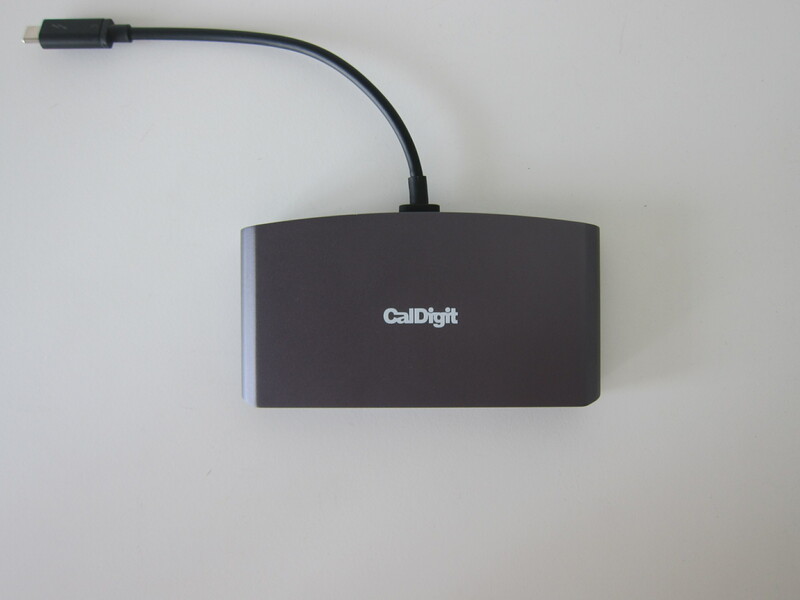 The HDMI variant comes with dual HDMI 2.0 ports, one USB 3.0 port, one USB 2.0 port, and one Gigabit Ethernet port. 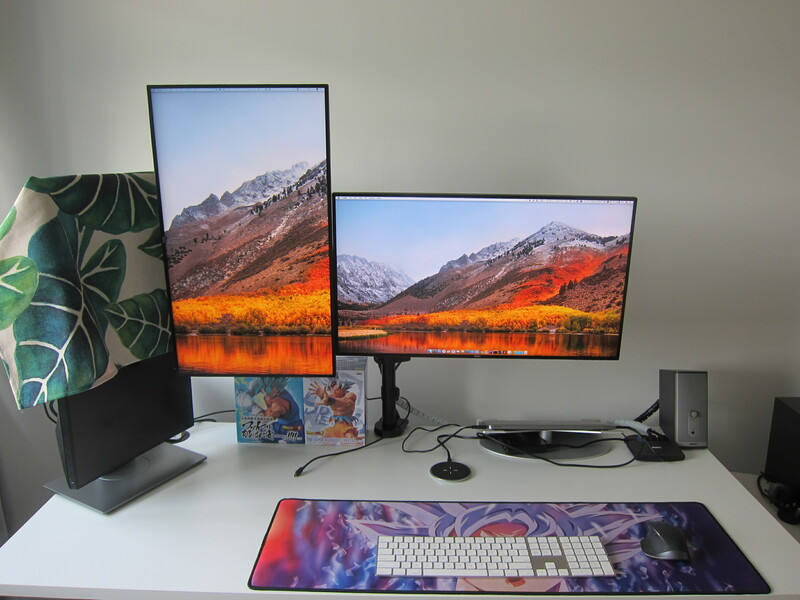 Both variants support dual 4K displays at 60 Hz. The resolution defers a little, for DisplayPort 1.2, the resolution is 4096 × 2160. 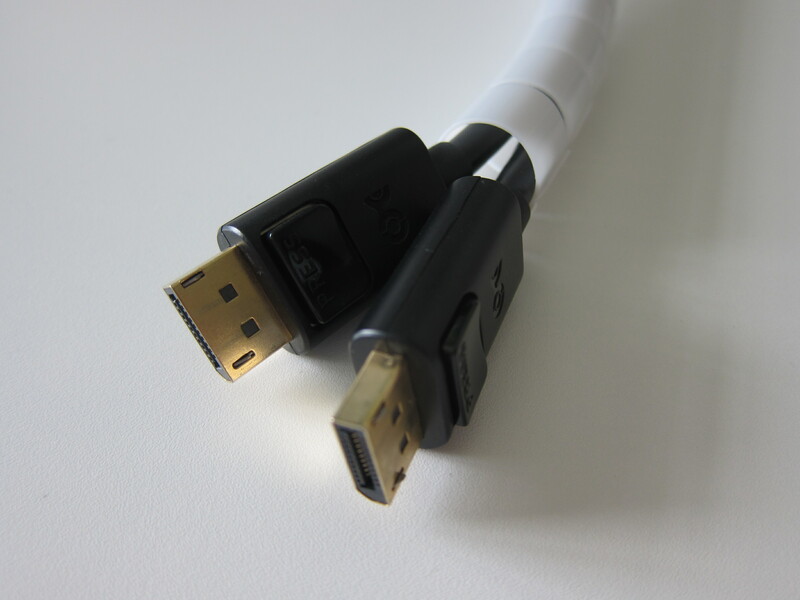 For HDMI 2.0, the 4K resolution can be 3840 × 2160 or 4096 × 2160. It is compatible with both Mac and PC. 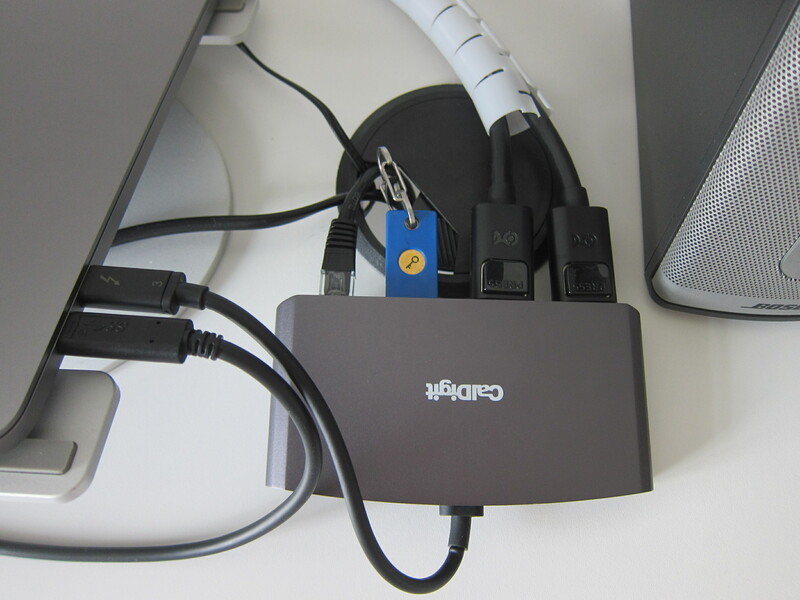 Note that this is a fully certified 40Gb/s Thunderbolt 3 dock and it will not work with a USB-C connection. In case you are not aware, both Thunderbolt 3 and USB-C share the same port design. So you will need to check your computer to see if it supports Thunderbolt 3 connection. 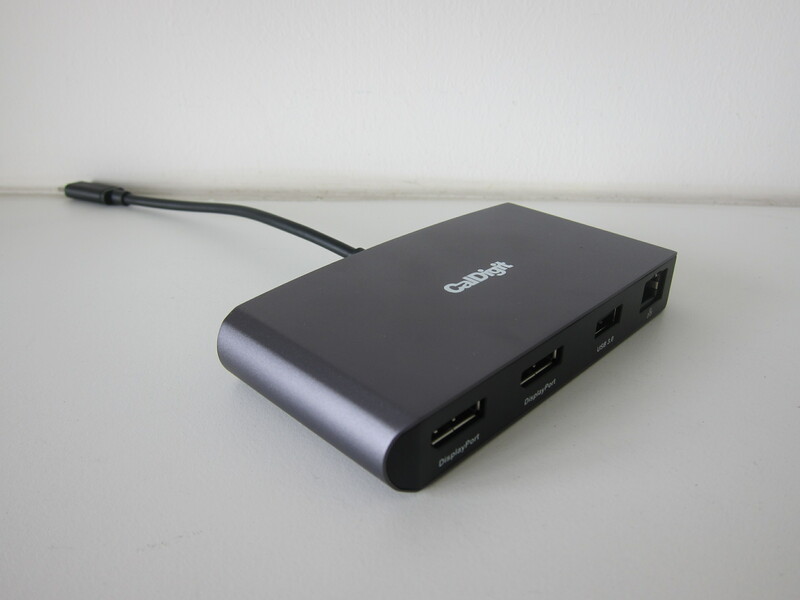 I have replaced my Cable Matters Thunderbolt 3 to Dual DisplayPort Adapter with this as the CalDigit Thunderbolt 3 mini Dock (DisplayPort) has an additional USB 3.0 and Gigabit Ethernet port. The built is solid as it is made up of aluminum. 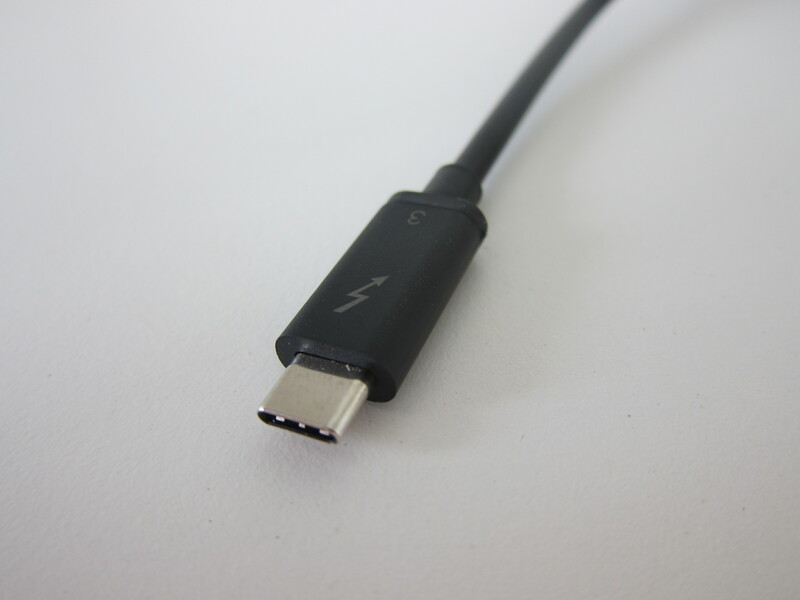 It measures 124 x 65 x 19 (mm) and the Thunderbolt 3 cable attached to the device measures 200 mm. 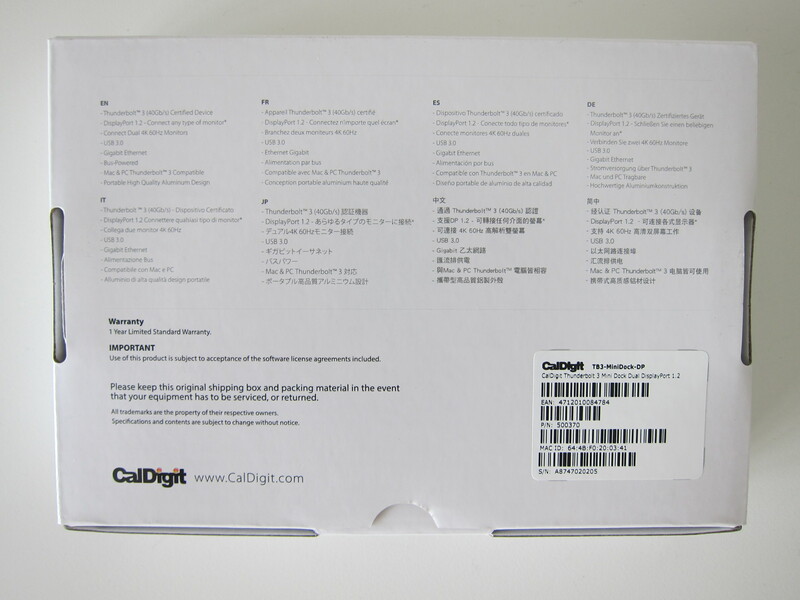 If you are based in Asia, you can buy it from CalDigit Asia Online Store. 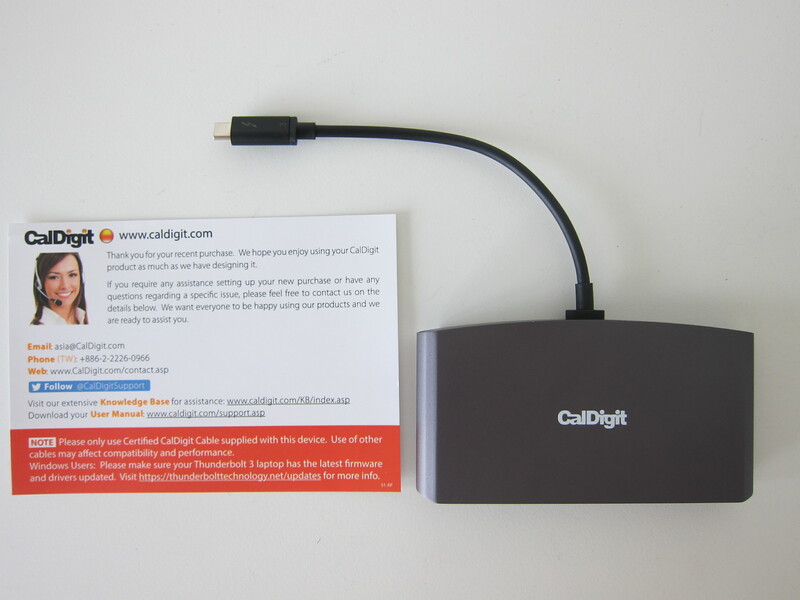 The CalDigit Thunderbolt 3 mini Dock (DisplayPort) retails for US$99.99 (S$137) while the CalDigit Thunderbolt 3 mini Dock (HDMI) retails for US$109.99 (S$151). Shipping to Singapore is a flat fee of US$35 (S$48) by FedEx. This page is generated on 20th April 2019, 15:24:00 (UTC) in 0.144s with 15 queries using 2.0 MiB of memory.